Tap Into Freedom is a unique educational experience. A small group, limited to 12 participants, of individuals join together for 5 days and over 50 hours of tap dance related education. 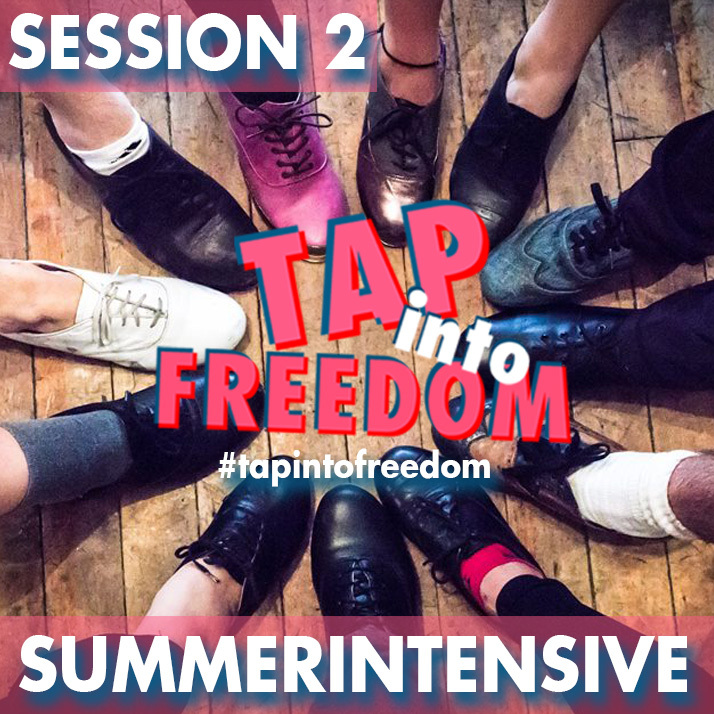 Guided by internationally recognized tap dance educator/performer/choreographer, Andrew J Nemr, and a select group of guest instructors including tap dance historians and award winning musicians and story-tellers, participants will find new ways of understanding, engaging with, and re-discovering the art of tap dance.